Lagoa Do Cassange – Social, sustainable, and a beautiful place to stay. 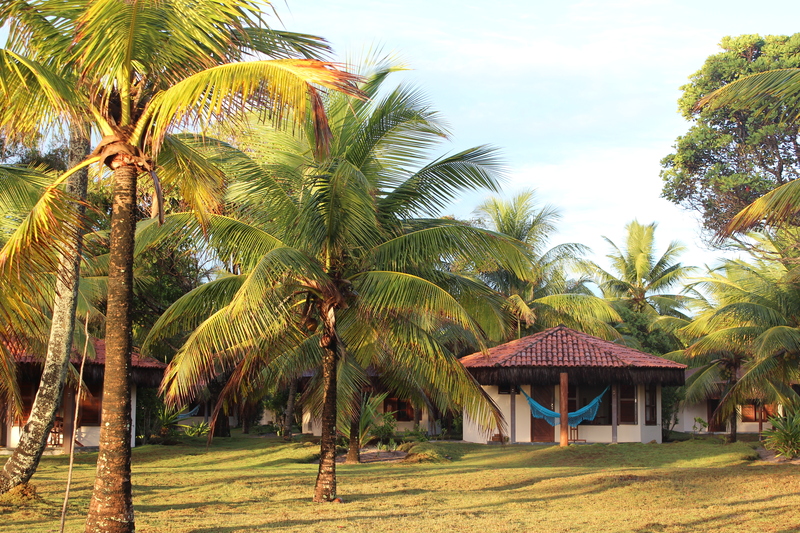 Lagoa do Cassange – one of the most sustainable and socially beneficial guesthouses in the state of Bahia. 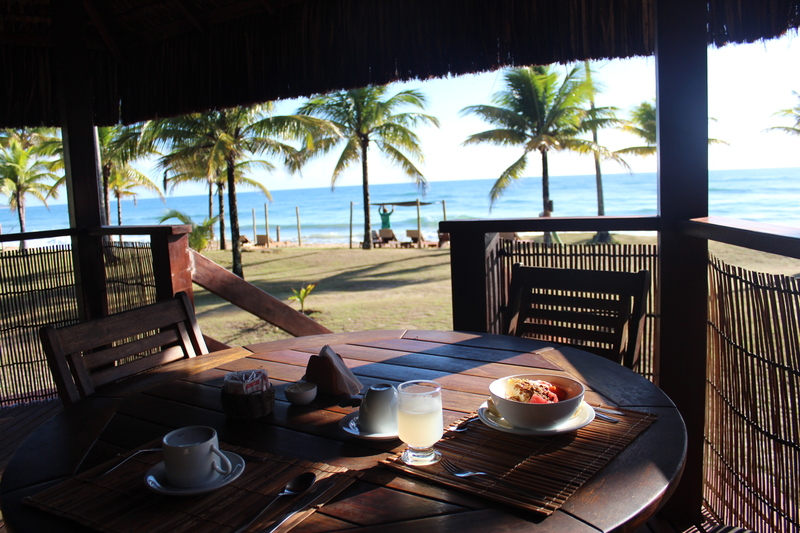 I was connected with this place by Alison Mcgowan of HiddenPousadasBrazil, and if anyone knows guesthouses around Brazil, it’s her. She’s spent the last 4 years documenting and recommending the best around Brazil on her website. I think HiddenPousadasBrazil is likely to see quite a lot of growth as the World Cup and Olympics get closer. When Alison recommended Lagoa do Cassange, I knew I had to visit. As I arrived after my 9 hour door to door journey from Salvador, I could tell it was something very special. 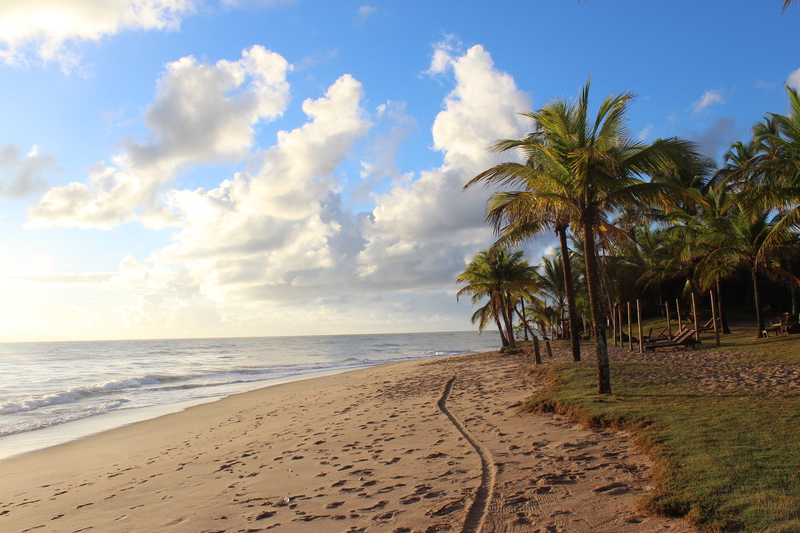 Pallm trees lined a deserted beach. My bungalow overlooked the sea. 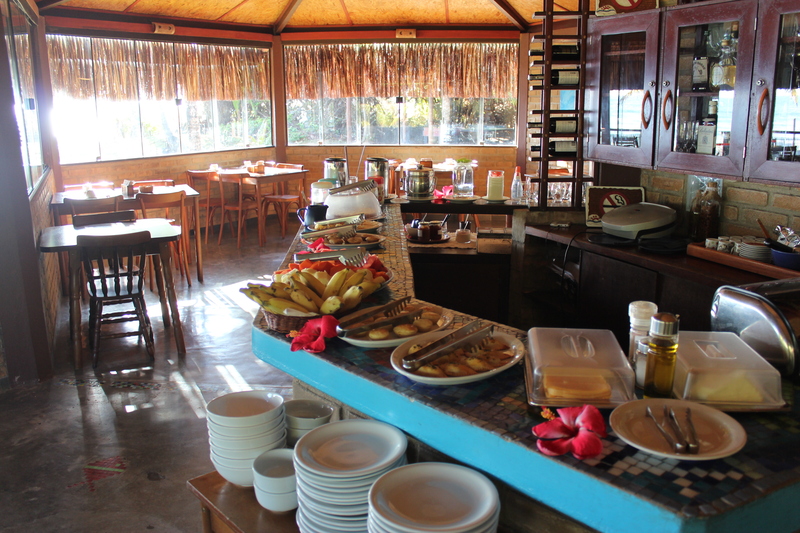 After a delicious breakfast on my first full day there, I had the chance to spend some more time with one of the owners of the guesthouse, Flavio Hauser. 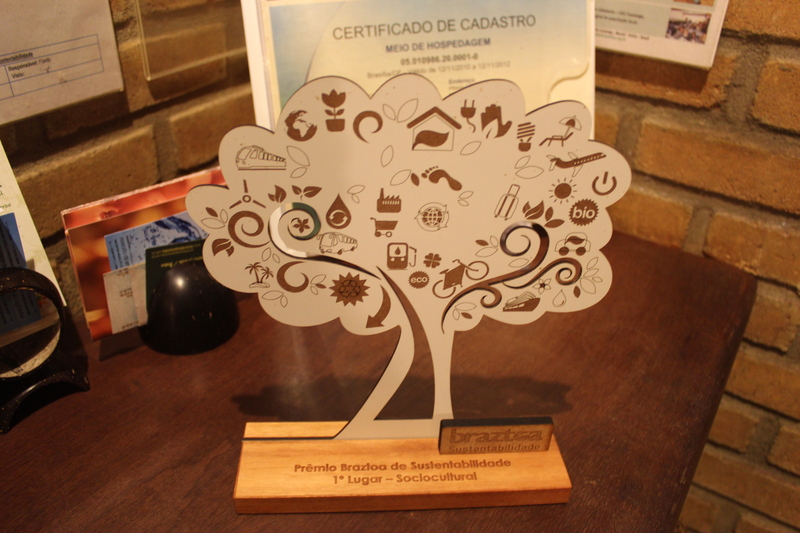 He explained to me in more detail why Lagoa Do Cassange had recently been awarded first place for an internationally recognised socia-cultural award. 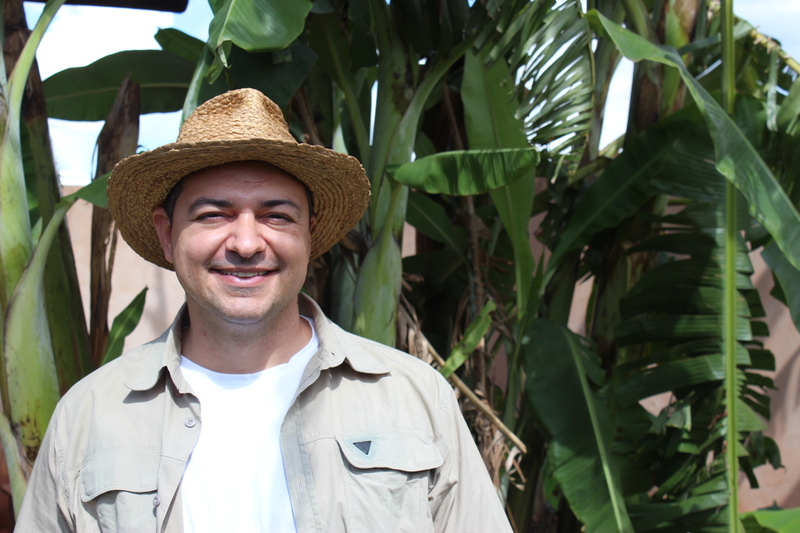 As well as their sustainability policies, including solar power and recycling, Flavio, and fellow co-owners Marcelo & Isney started a number of unique projects in the area. I’ve written about these in detail for ResponsibleTravel.com, why they are so important, and the massive positive effect it is having on the local population. Here’s the link to my full article on ResponsibleTravel.com. In short, they ran a free adult education course for 5 years, and built a kindergarden school that now has 30 students. They have run computer classes for over 100 local residents, and teach environmental awareness through beach clean up days, and a fascinating honey project. Of course, you’d never necessarily know that these projects are going on. 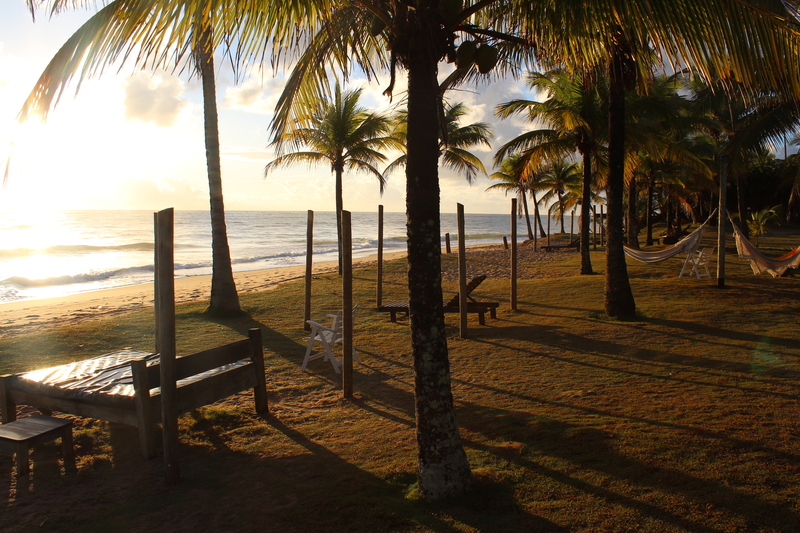 It’s just a beautiful place to stay, and by choosing Lagoa do Cassange, you’re also helping to reinvest back into the local community.